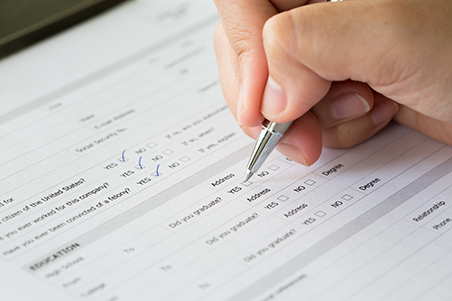 No other printed material works harder or has to communicate more information than business Forms. 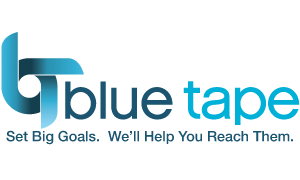 At Blue Tape we have years of experience in design, layout and production of forms that get the job done. We produce professional quality. An array of finishing options such as numbering, drilling, padding and more. Packaging and delivery to one or more locations.